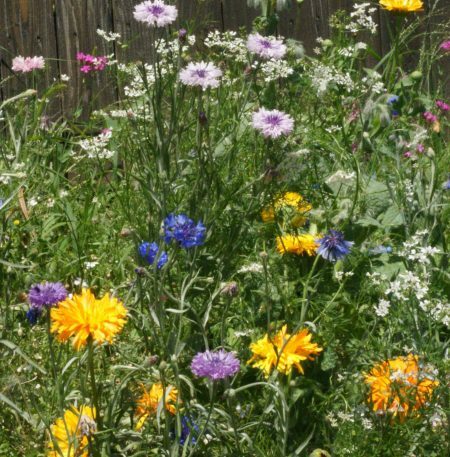 The Edible Flower Seed Mixture contains annuals and perennials and is a colorful and tasty blend of edible flowers. 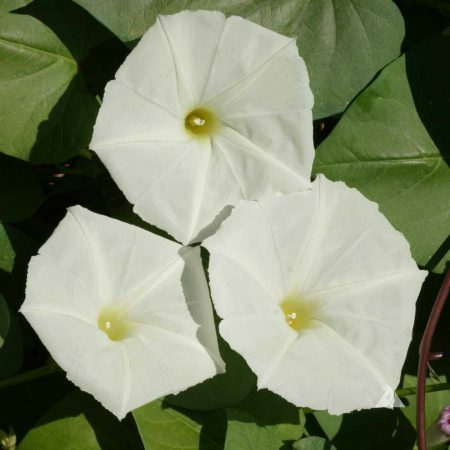 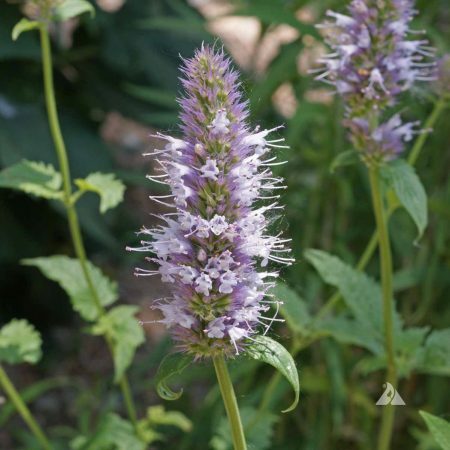 The flowers in this mix have a tangy, spicy, peppery, sweet floral, licorice or minty flavor. 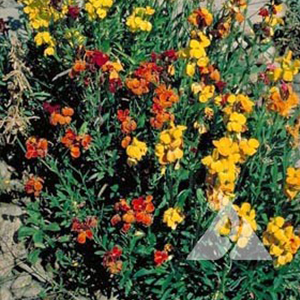 This old-fashioned favorite has fragrant flowers in shades of red, orange, yellow and pink. 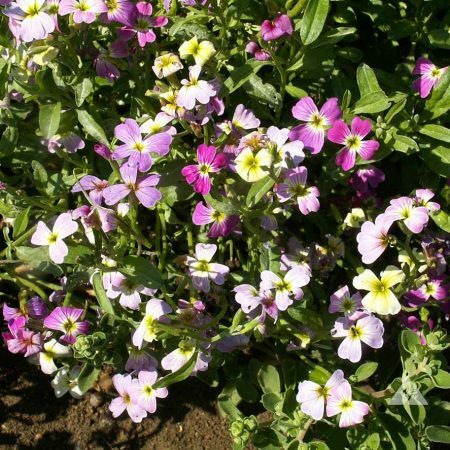 Suitable for cottage gardens, beds and borders, and rock gardens.